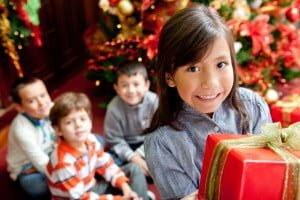 Each year caring individuals, churches and businesses across the South Shore “adopt” some of Interfaith Social Services’ food pantry client families for the Holidays. 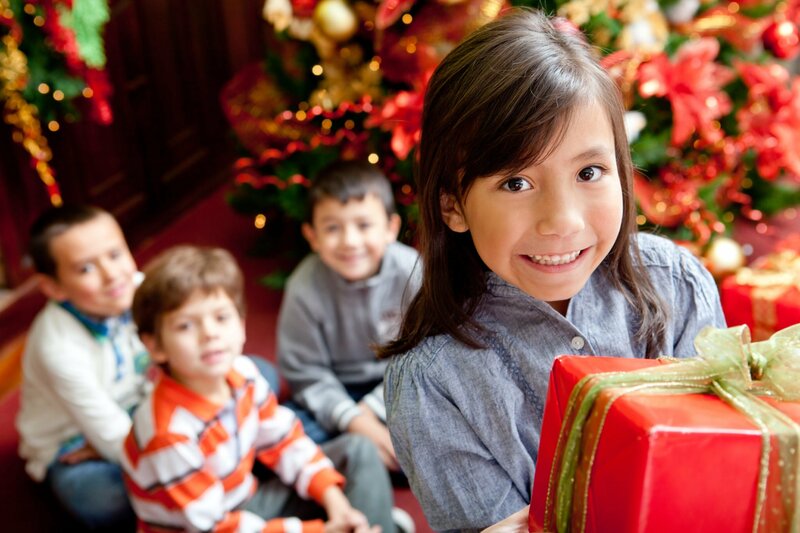 They purchase gifts for children who would otherwise go without. Last year over 600 children were assisted through this program. 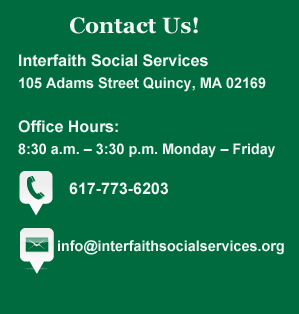 Please call 617-773-6203 or email info@interfaithsocialservices.org for more information. No time to shop? Make a monetary donation now.